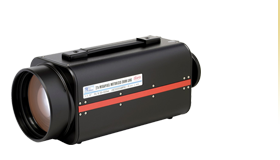 The SC200PK1C is able to deliver a color image even in very dark surroundings and is thus ideal for high-end surveillance solutions.  The 2/3 "CMOS 2MP (1080p / 30f - HDTV) color camera delivers even at 0005 Lux. This is possible through a new sensor, similar to the highly sensitive EMCCD sensors. The camera has a 16x image storage for sensitivity enhancement and 3D-noise reduction. 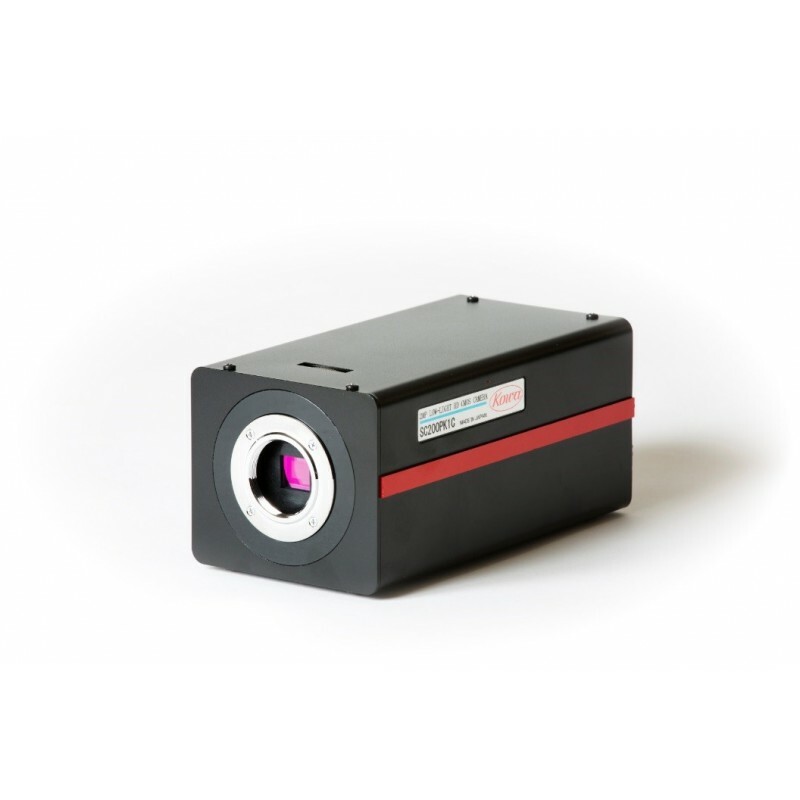 A day/night function, enables the camera to be ultra-high sensitive for observation under IR illumination.  Kowa's new aspheric, high-speed JS5MA lens series (F0.8 / F0.85) is designed to fit perfectly with this low-light camera. 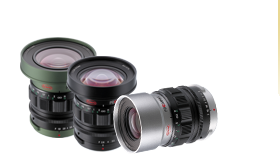 Available focal lengths include 25mm, 35mm and 60mm.